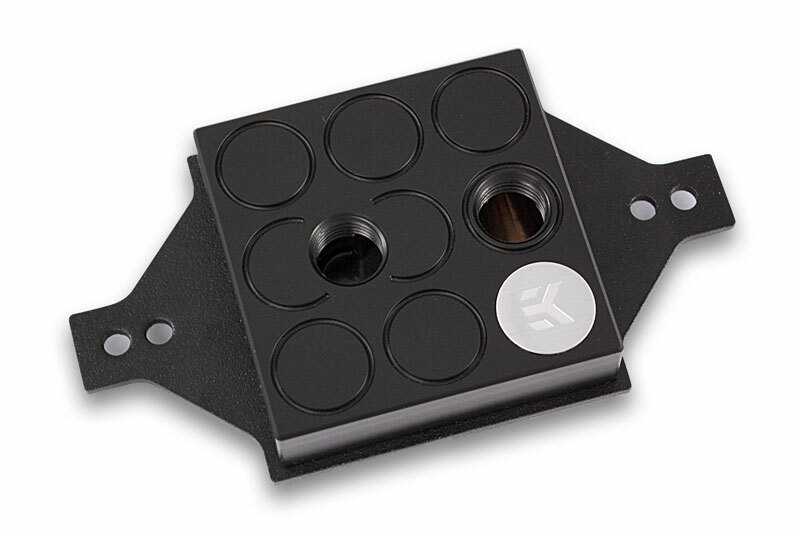 EK Water Blocks, Ljubljana based premium performance PC water cooling gear manufacturer, is excited to introduce it’s first AMD C32/G34 socket water block thus introducing high performance water cooling to the server and workstation market. EK-Supremacy AMD C32/G34 is the ultimate water block for server- & workstation type motherboards featuring one or more AMD C32- or G34 sockets. Moreover this product also supports AMD’s older Socket F. Included PreciseMount mechanism offers error-preventing, tool-less installation – the result is a perfect installation which results in optimal performance every time. The EK-Supremacy cooling engine uses similar, yet refined as per needs of modern microprocessors, fin design as its ancestor. The cooling liquid accelerates through jet plate’s nozzle and turbulently continues its path through numerous very thin channels which provide extreme cooling surface area. 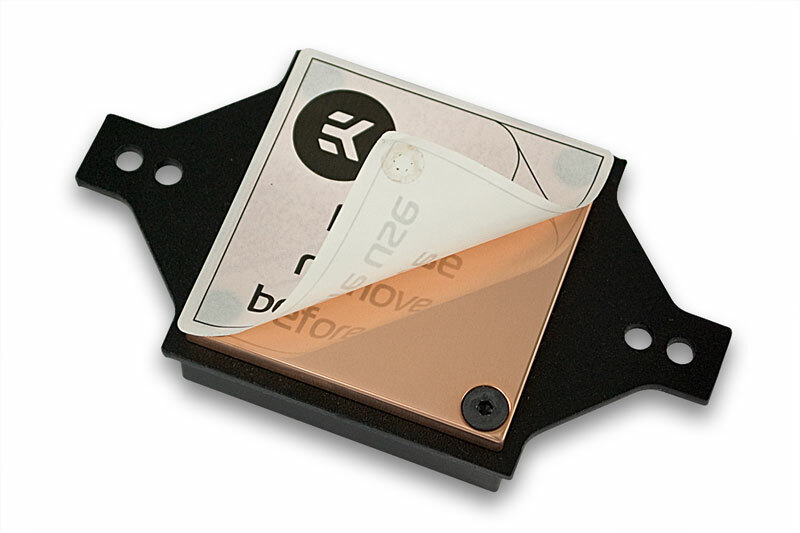 Specifically designed and carefully machined copper base (sometimes referred to as ‘cold plate’) is made from purest copper available on the market and is further polished to absolute mirror finish. This alone greatly improves the cooling performance of EK-Supremacy. 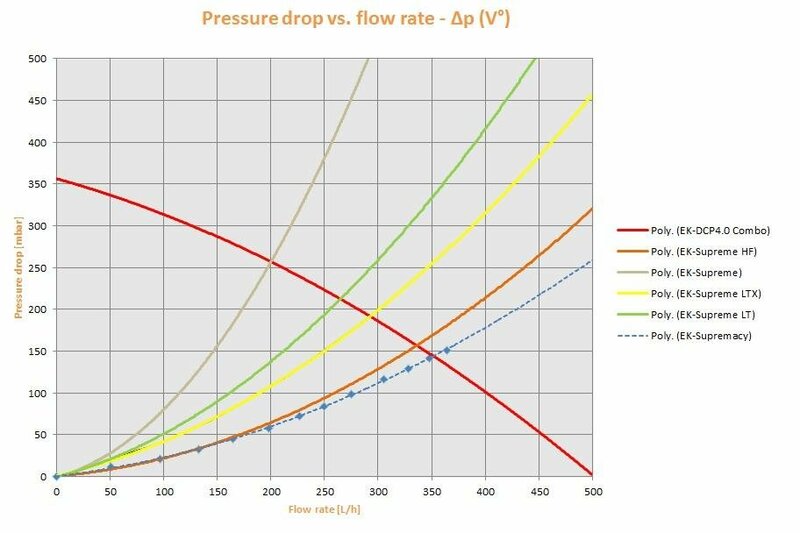 EKWB recommends the use of Tygon Norprene R6012 tubing for trouble-free (no plasticizer leakage), low maintainance systems. This industry grade tubing is the only solution for long lasting water cooling systems. The EK-Supremacy AMD C32/G34 series water blocks are readily available for purchase through EK Webshop and our Partner Reseller Network.